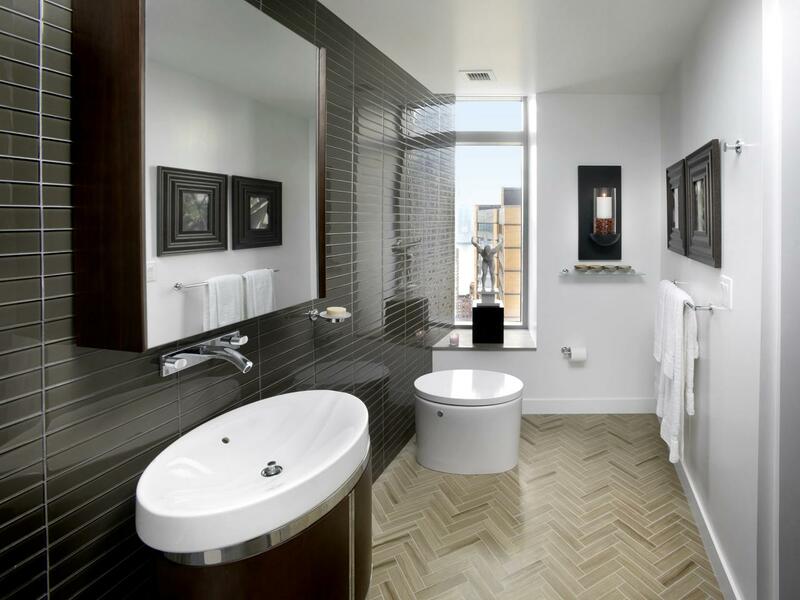 When redesigning a bathroom, there are elements that are absolutely required. They are crucial fixtures which can’t just NOT be included, such as baths, toilets and showers. These are all usually large, and uncompromising in size. What happens when the space isn’t that large? Our top tips will help you navigate the design of your small bathroom, making the most of the space you have and still have a beautiful and modern place in which you can relax. 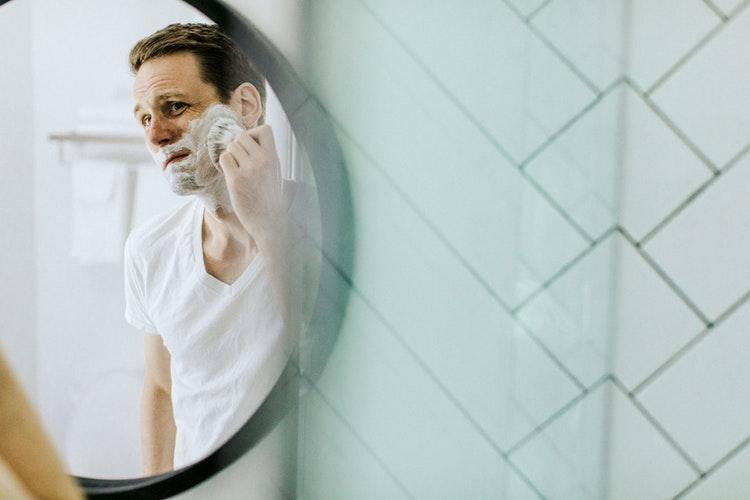 They have both a functional and aesthetic value, mirrors are used for personal grooming and common within bathrooms, but smartly placed mirrors can also make the room appear to be larger than it is. This works by the mirror using natural light and projecting light into the dark corners of the room, which gives the illusion of a larger space. A place for towels seems like a small addition within your bathroom, but smart product selection can really make the difference within your bathroom. 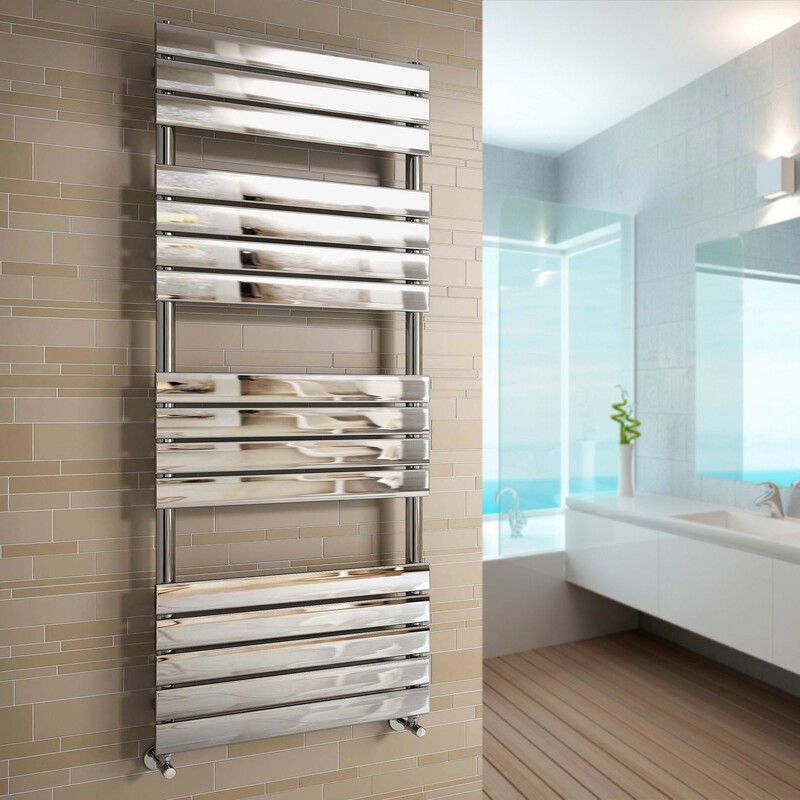 Choosing a heated towel rail adds extra functionality and means there is no need for a bathroom radiator. This helps give you more wall space and is also a better design decision, radiators aren’t as aesthetically pleasing as finishing your bathroom with a nice heated towel rail. There is currently a promotional offer to get 10% off heated towel rails at Trade Radiators. One thing to consider is showers and baths. If the bathroom space allows you, a corner bath is an option. If the space is more compact a corner shower is probably best. 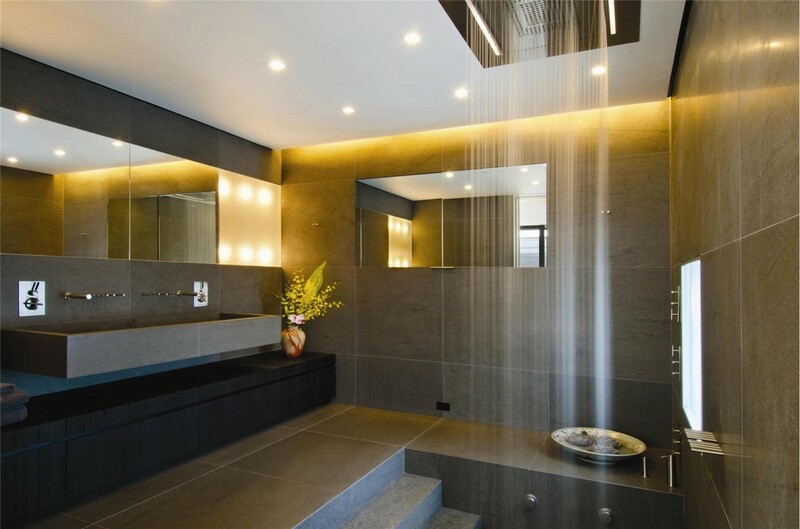 Corner showers are a great addition because they really maximise the space. 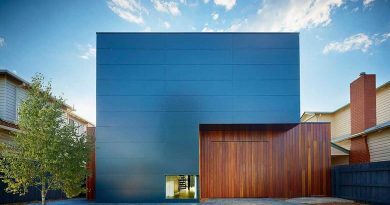 They also add a very sleek, modern finish to a bathroom. Regarding colour, white is a classic bathroom choice for a reason. This colour works to make a room look larger because it reflects light instead of absorbing it like other colours. 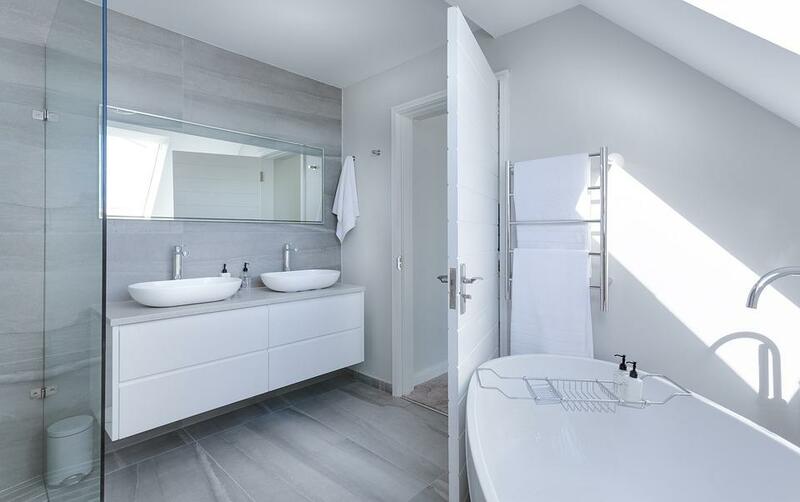 Coordinating a bathroom using lots of white fixtures, paint and tiling will make your bathroom like bright and welcoming rather than dark and dingy if you used darker colours. Similarly, to colouring the room with white fixtures to make your bathroom look bright, a great lighting design also helps make a space look open and large. 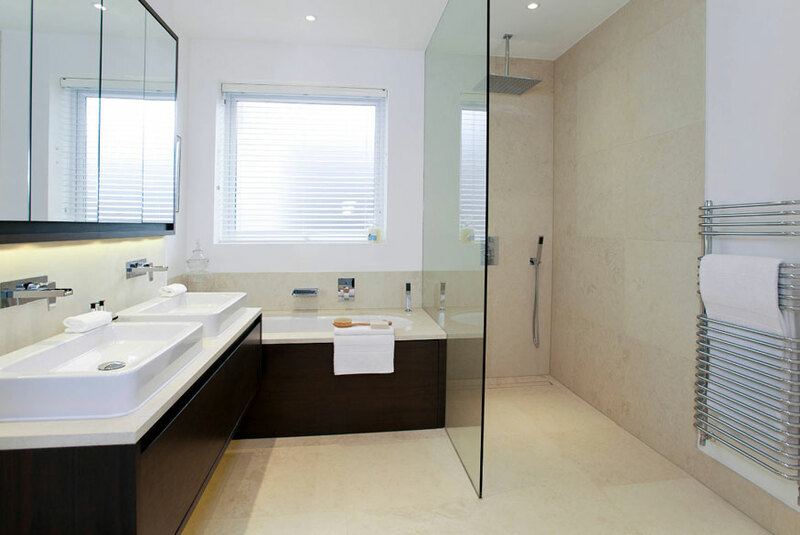 A bathroom can potentially be a place where there might not necessarily be a lot of natural light, so by compensating with bright lights will make all the difference. 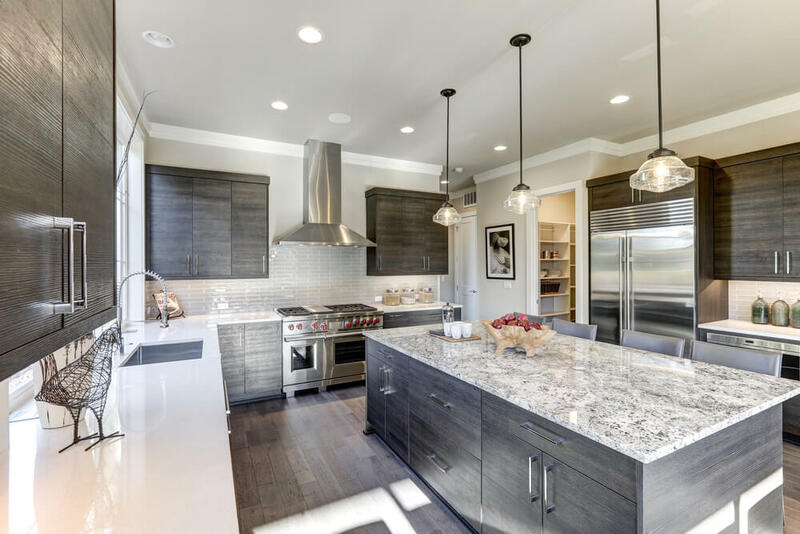 Multiple ceiling lights are a recommendation as they will facilitate optimal lighting within the room. Debenhams has a selection of ceiling lights within their bathroom lighting section. If you apply these tips to your bathroom, your redesign will be bright and modern as well as maximise the space.